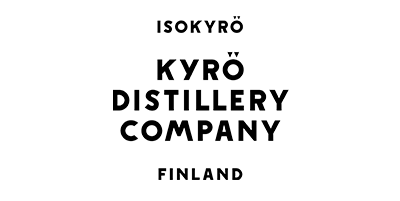 Like many great ideas (and half of the Finnish population), the idea for Kyrö Distillery Company was conceived in a sauna by a group of friends with a shared love of rye whisky. The obvious question on everybody’s lips was why hasn’t anybody made a Finnish rye whisky, especially given the fact that Finns consume six times more rye than the world average and rye bread is the official national dish! From there the idea grew and before long, our distillery found a perfect home in an old dairy in the Finnish village of Isokyrö. After some gentle renovations, stills were first heated up in 2014 and from there the distillery has gone to win several international prizes and we now sell our products in dozens of countries around the world. Kyrö are proud to be the world’s northern most gin and whisky distillery producing the finest single malt rye whisky and rye gin. True to their Finnish heritage, they do everything the hard way; even though it is the most demanding grain to distill, they only work with 100% whole-grain rye. In addition to the intense flavor of Finnish rye, their award-winning gins contain local wild botanicals foraged from right outside the distillery, contributing to the recognisable and unique flavour. 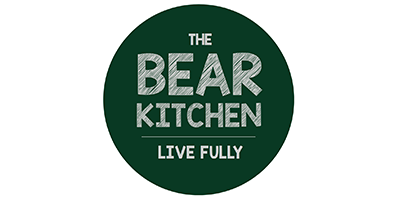 Welcome to the Bear Kitchen, where they care about food and source proper ingredients from trusted suppliers to create vibrant, naturally balanced and affordable dishes. Simple, wholesome and in season, for every occasion. The Bear Kitchen believes that every meal should be a healthful joy, rather than a weights and measures guilt trip. So with a little inspiration from their furry friend in the Scandinavian forests, the bear, they have imagined an alternative that doesn’t involve jumping on the latest diet fad or ditching this weeks ‘killer food’. So what do bears know about good eating, you ask. Well, in fact, bears eat primarily plants (up to 90% ) along with fish and a little meat. Bears don’t eat all the highly processed foods and factory farmed animals that are wreaking terrible havoc on our health and the planet we share. The Eat Like A Bear philosophy – mostly seasonal plants; fish and seafood from a broader variety of species; and less but better quality meat – never from factory farms – enhances quality of life by being really good for you, without compromising the pleasure of a good meal. Eat Like A Bear empowers each of us to do something, starting right now, about the environmental degradation and climate change caused by our current food choices. It can help create a future where you, your children, and all life can thrive for generations to come. 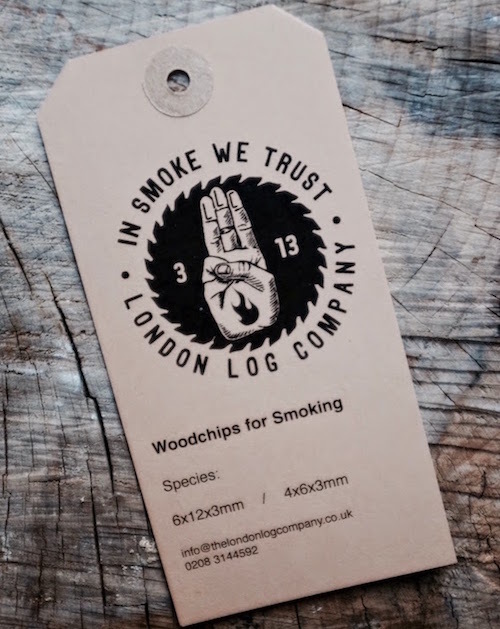 The London Log company specialises in wood and charcoals for the food industry. During the last 5 years they have quietly innovated and developed a range of unique and natural products, to create the cooking styles we see across the globe, here. They work at making these products easily and reliably available to Chefs and fire makers across London and the U.K. Their services and deliveries are efficient and their team make the whole process workable for our clients. How they have grown? By reputation, commitment and innovation. Many if not most of their new customers come to them by recommendations, from within the restaurant industry and from the experience of our products and services. They genuinely love their business and the reputation they have nurtured and grown. They are deeply interested in their customers, in what they do and where they might help, to be part of the creative process by sharing their knowledge and giving the often needed information to a chef or cook. Mark Parr is the founder of the company. If you know Marc personally then you’ll know of his passion for cooking and food. He is often on hand and in the thick of it of the restaurant and event industry. He is fully committed to making the best products, using the best materials he can harvest, source and build. His standards are a representation of his commitment to excellence. He have a solid and hard earned reputation for what he do, and yes he is proud of that. Last year he attend Meatopia 2016 in London , where he run the fires, supply all the wood and charcoal, and put a team in to take care of pretty much everything ‘Live-fire’. He had the pleasure of working with Francis Mallmann and Niklas Ekstedt amongst other, along with the wonderful man Yotam Ottelenghi. 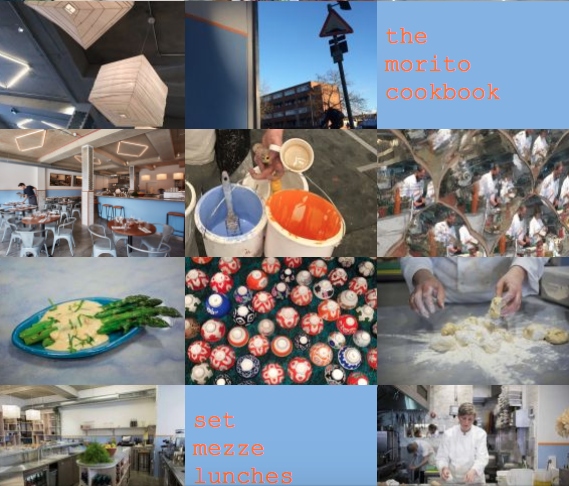 Moro and Morito chef proprietors, Sam & Sam Clark, have opened their third restaurant, located at 195 Hackney Road. 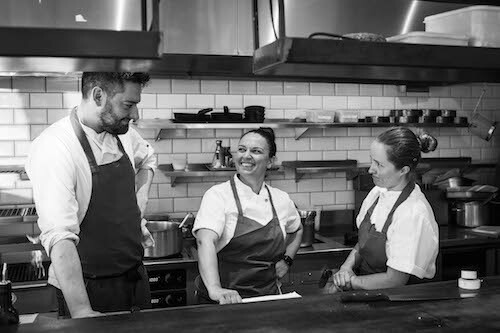 In keeping with Moro and Morito on Exmouth Market, Hackney Road will draw influences from Southern Spain, North Africa and the Eastern Mediterranean including the island of Crete where Head Chef Marianna Leivaditaki grew up and worked in her family’s fish restaurant. Samantha and Marianna have worked hard sourcing exceptional produce, some of which is not yet available in London. We have concise offering of wines from the Mediterranean – primarily mainland Spain and Portugal – with a couple of lesser known wines from the Canary Islands. 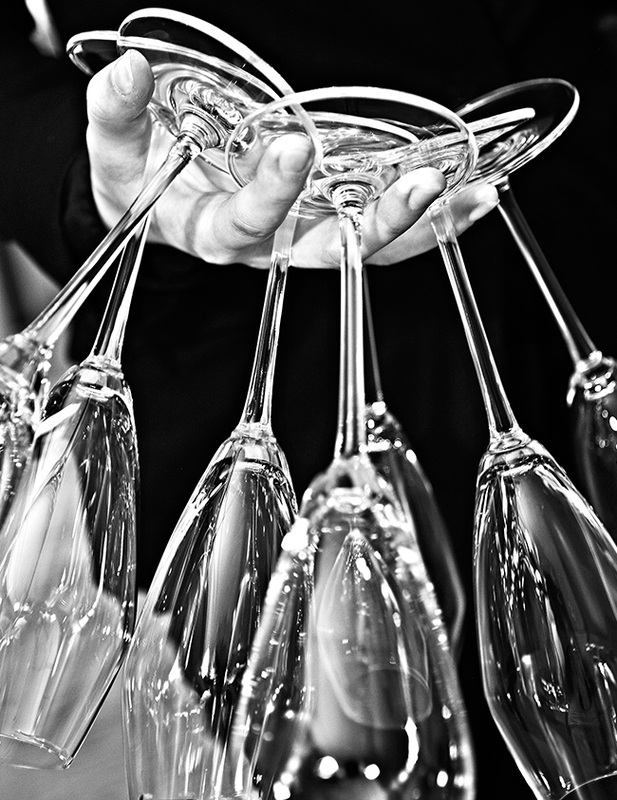 There is a selection of sparkling, white, red, pink, and orange wines, with many available by the glass. For those looking to venture past these, there is also a list of Sherry and Vermouth. Oklava: A traditional rolling pin used to make breads, pastries and pides. When you visit Oklava, you’ll find a contemporary Turkish restaurant pushing traditional boundaries. Chef Selin Kiazim challenges preconceptions of kebab shops, and creates dishes drawing inspiration from her travels and the diverse London restaurant scene. Selin looks to her roots to give you a modern take on Turkish-Cypriot fare. Centre stage at Oklava is the kitchen-bar complete with stone oven and charcoal grill (mangal). Sit here and you’ll experience the theatre of the Turkish kitchen as chefs prepare your meal. Opt for a table in the softly-lit main restaurant and you’ll still catch a flash of the action. Turkey is one of the oldest wine growing regions in the world. Oklava showcases a carefully chosen wine list that gives a considerable nod to the region, while always prioritising quality. Knowledgeable staff are on hand to explain the menu and help you feel relaxed and informed about your choice. What’s more, Oklava puts a big focus on staff welfare, training and a fair tipping policy. They have supplied restaurant Noma during 6 years. Nowadays, they supply butter to restaurants in London and else where. The Ledbury, Claridge’s, Core by Clare Smyth etc. 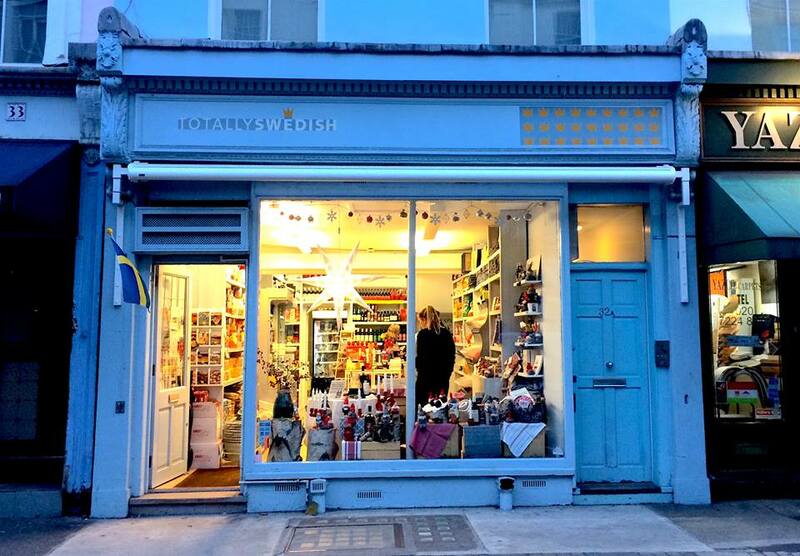 TotallySwedish is a little bit of Sweden in the UK for you. The TotallySwedish Concept is founded in Passion and Pride. Pride in the incredible reputation for quality that the small Nation has established in the past 100 years and passion for the culturally diverse city in which it is situated. While they seek to offer a flavour of the motherland to the many Swedes who now call London home, they strive also to be a natural ‘inslag’ in London spreading the word about Swedish food, children’s products and handicrafts to London’s various communities in the way that others have so successfully made Sweden number one for design. Big Lake Coffee is a grass-roots based company driven by barista, Marcus Izzo, coffee educator and branding consultant. They value and highly regard the production of coffee from it’s origin to your cup. A great deal of passion, energy, focus on sustainability and great partnerships are the key building blocks of this locally based company out of Östersund, Sweden. Innovative entrepreneurship and coffee education are fundamental goals that highlight their awareness and bring forth issues like responsible consumption of coffee. Along with creative partnerships and Swedish based importers, craft-roasters, locally run companies and businesses run by individuals that appreciate and support the specialty coffee industry. They focus on sales of specialty coffee that applies direct trade principles and works on sustainable measures from growing, picking and processing, drying and the transportation of coffee by Trans-Atlantic or Asian Pacific routes. Supporting small-scale producers all the way to hand-crafted roasting of quality and specialty coffees. Their Barista Works help local businesses, organizations and municipalities plan, organize and create events that allow you to experience and appreciate the work that goes into each cup, brewed by hand, with precision and passion. 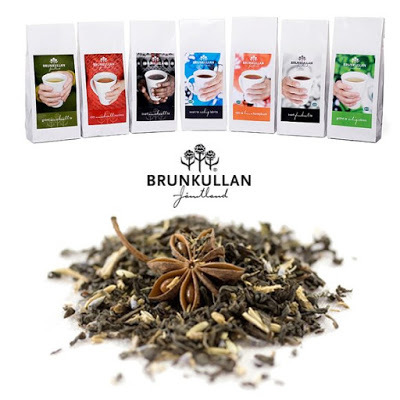 The first Brunkullan tea was blended in 1977, using a secret recipe written by my mother, Anita Gulliksson. Like me, she found her inspiration from the north of Sweden, in the scenery and traditions of the mountainous county of Jämtland. She named the tea Brunkullan, the Black Vanilla Orchid, after the rare county flower of Jämtland. Brunkullan still makes pure, fine teas. It’s also wonderful to be able to offer organic teas that keeps the passion and traditional good taste alive. Perhaps it sounds ambitious, but we would like to think it’s possible to change the world for the better through gastronomy. A true gastronome always cares about the links between the plate and the planet, and takes responsibility for any effects on mother earth. 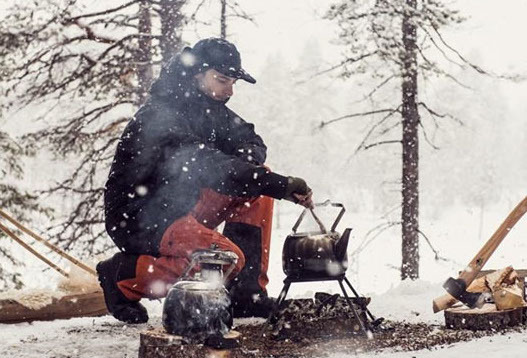 We pack and distribute most of our teas in Jämtland, Sweden. BRUNKULLAN® is an organic certified producer/retailer in accordance with SE-EKO-01. Back in the distant days of 2006, an Innocent Dane was pacing the streets of London with an equally innocent Swede. 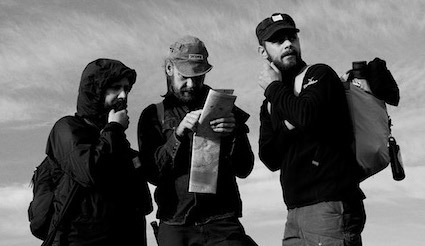 Their mission: to find authentic Scandinavian food in the UK. Did they succeed? No, they didn’t. Which is why they decided to open ScandiKitchen. Bronte (the Dane) and Jonas (the Swede) imported all the foods and treats they missed from home, found a great team of people, and opened their doors just off Oxford Street to teach the citizens of London that open sandwiches are a super-tasty and healthy way to lunch. 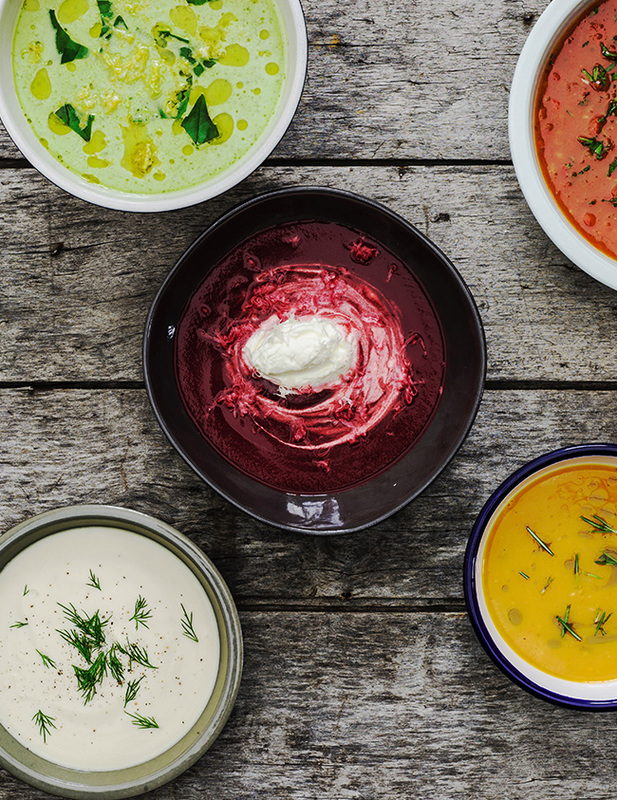 ScandiKitchen is one of the UK’s leading Scandinavian food outlets, providing freshly made food and groceries from Scandinavia.  They are all about bringing the best of Nordic cuisine to you – whether you’ve got time to join them in the café or need to get back to your desk. If you can’t make it to their London café-shop, take a tour of their online store. You don’t need to be clothed to buy our herring, you know. They have a great team at ScandiKitchen and vacancies do pop up from time to time. ScandiKitchen also offers wholesale services for businesses selling Scandinavian brands in the UK. Ísey Skyr builds on this remarkable legacy. It was some of those very same women, the recipients of their mothers’ expertise, who, around 90 years ago, taught Icelandic dairy scientists the art of skyr-making. The production process is more hightech these days, and the quality standards more rigorous. 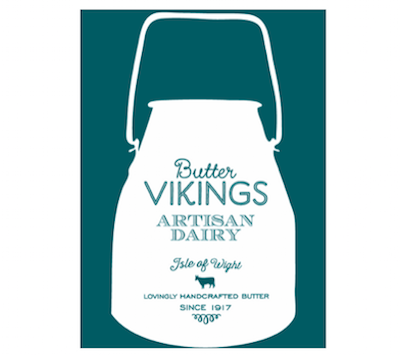 However, the basic recipe and the use of original cultures to ferment the skimmed milk remain the same. 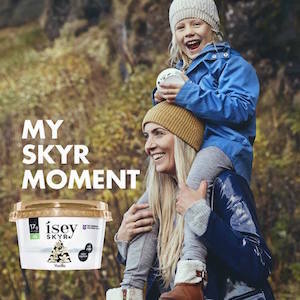 Protein rich, fat-free, creamy and delicious – Ísey Skyr is as relevant to consumers now as it was all those centuries ago. 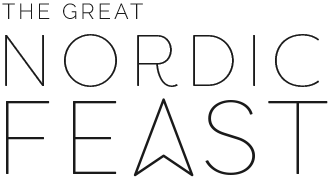 From Nordic Landscapes since 2004. Sandqvist produces bags and accessories for an urban lifestyle and everyday use. Based in New Covent Garden Market since 2001, First Choice now occupies one of the most modern and state-of-the-art catering facilities in the heart of London’s larder. Ensuring that each and every order is correct has become our daily mission and is the guiding principal instilled in all of our staff. We understand that we will only ever be as good as our last order. Our ongoing communication with chefs ensures that we encourage them to use these sorts of plants and produce not only from a culinary beneficial perspective, but also environmental. 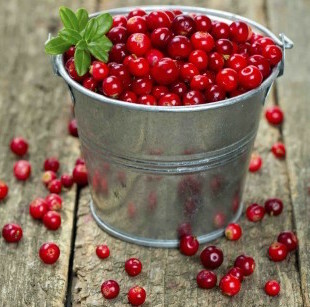 We work with the best growers, innovators and fresh food fanatics to bring our customers the very best ingredients.